During my recent testing of various smart home lighting products I also stumbled upon two VERY cool little devices that upgraded me to Home v2.0 — here is a quick look at those two devices. 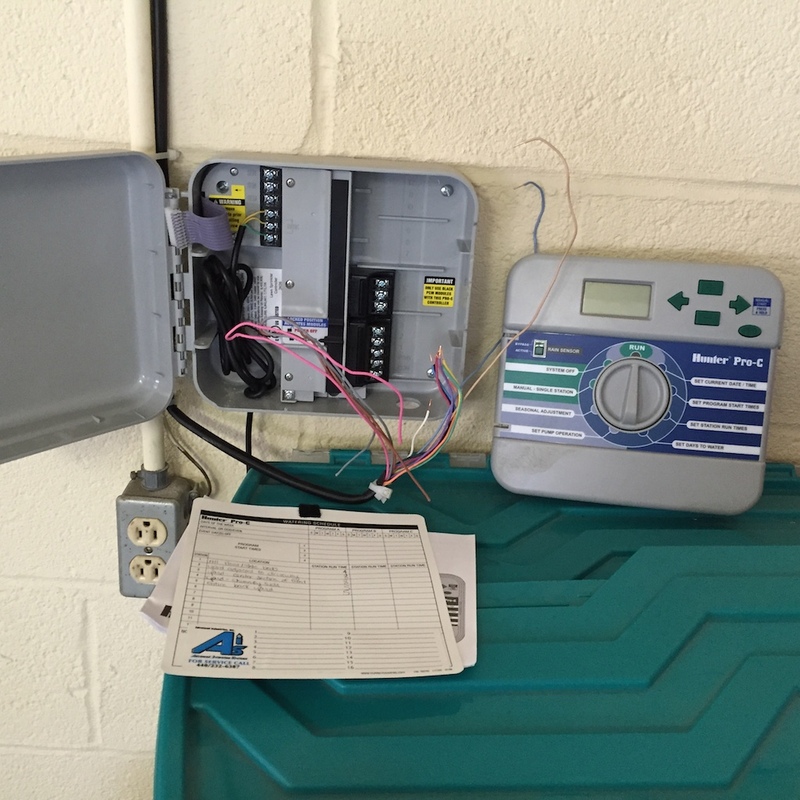 Let’s check out the Chamberlain MyQ Garage Door Opener and Rachio IRO Smart Irrigation Controller . As you’ll see in a few days, I’ve been really working hard to find a nice home automation system for the lighting in my house (blog post coming soon!). 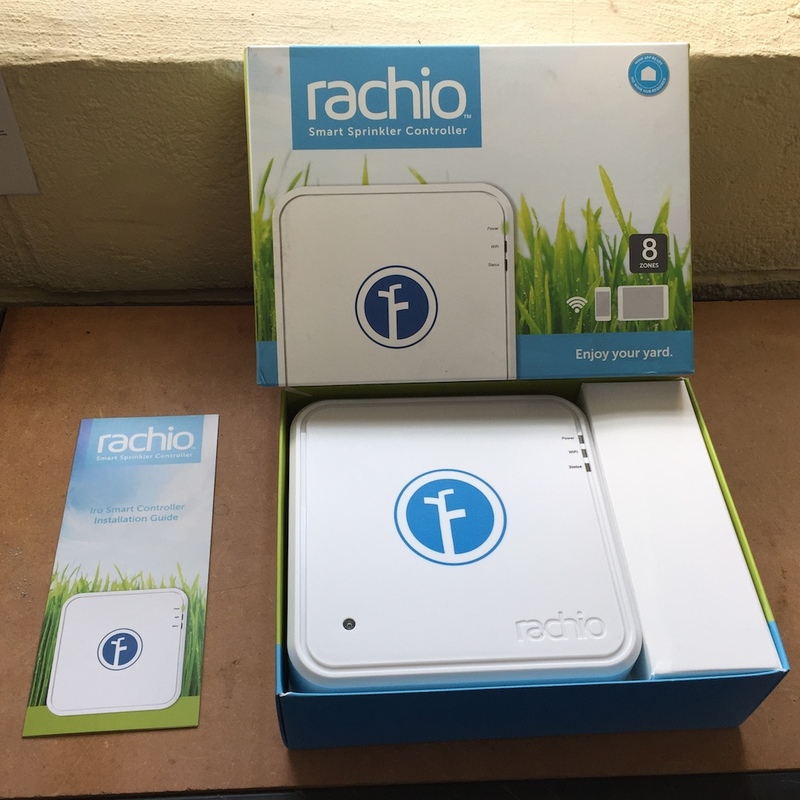 During that time I also decided to check out other “connected home” goodies, as you’ll see here in this post. This is just a quick look, some thoughts and feedback, and some photos from my testing. When you think of your garage door opener, the most high-tech that most people think is the HomeLink device their car probably contains. Sure it is cool that there are buttons in your sun visor, or rear-view mirror, but really controlling your garage door from your car these days seems rather standard and boring. And all that does is act as a garage door opener, with one-way communication. 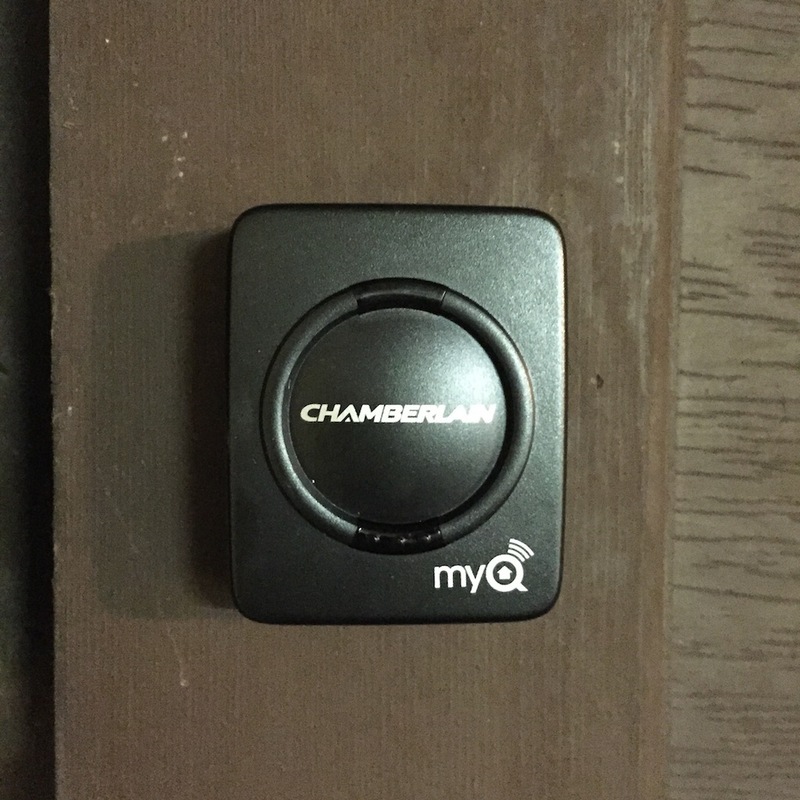 So when I learned about the Chamberlain MyQ some months ago I thought that was a device that really made sense. 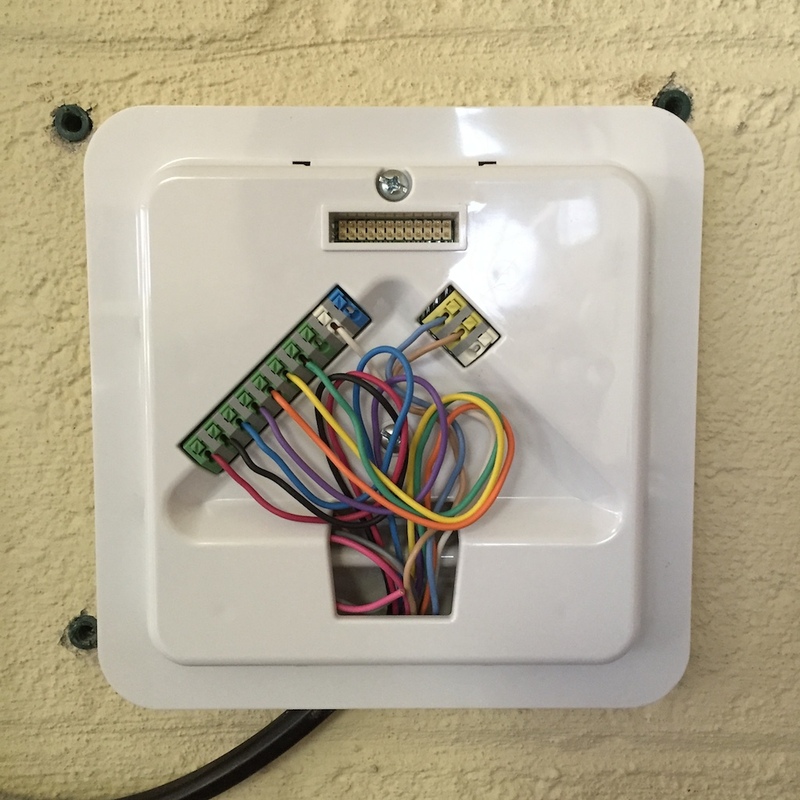 Not only does it utilize a sensor you mount to the garage door (see photo below), it also has WiFi so that you can talk to the app remotely when you’re not home. 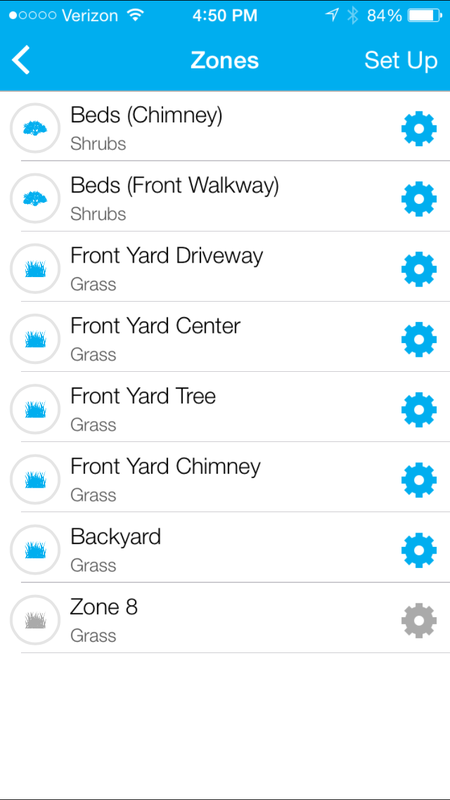 This means using their app you can see what state your garage door is (open vs closed), and even change that should you desire. Installation was a breeze, so much so that I didn’t bother taking any photos. 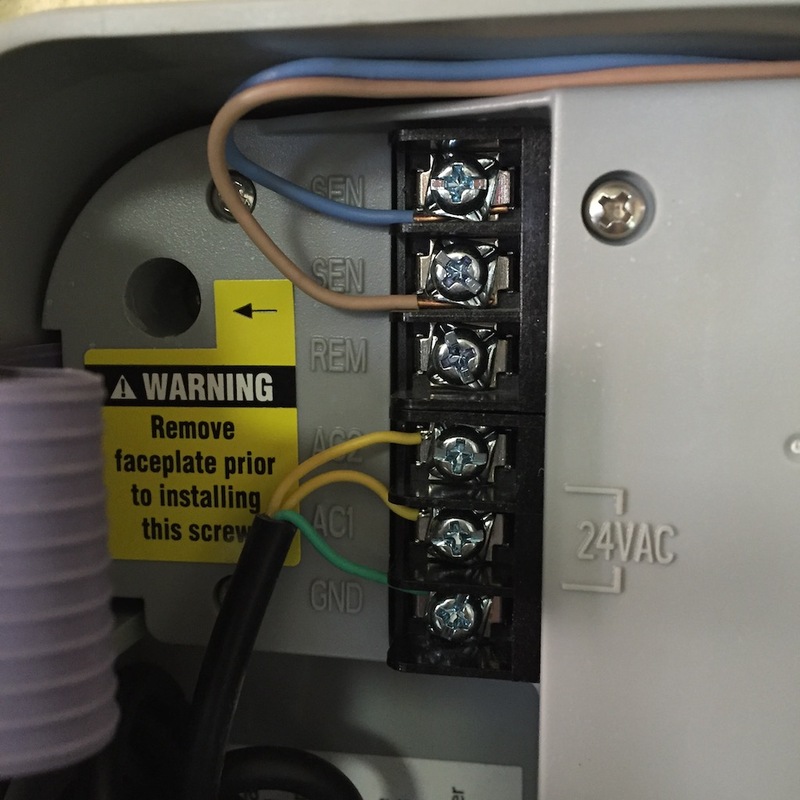 You just screw the sensor to your door (two screws, or you can use the double sided tape/velcro included). Then you mount a bracket on the wall and the main guts go there. 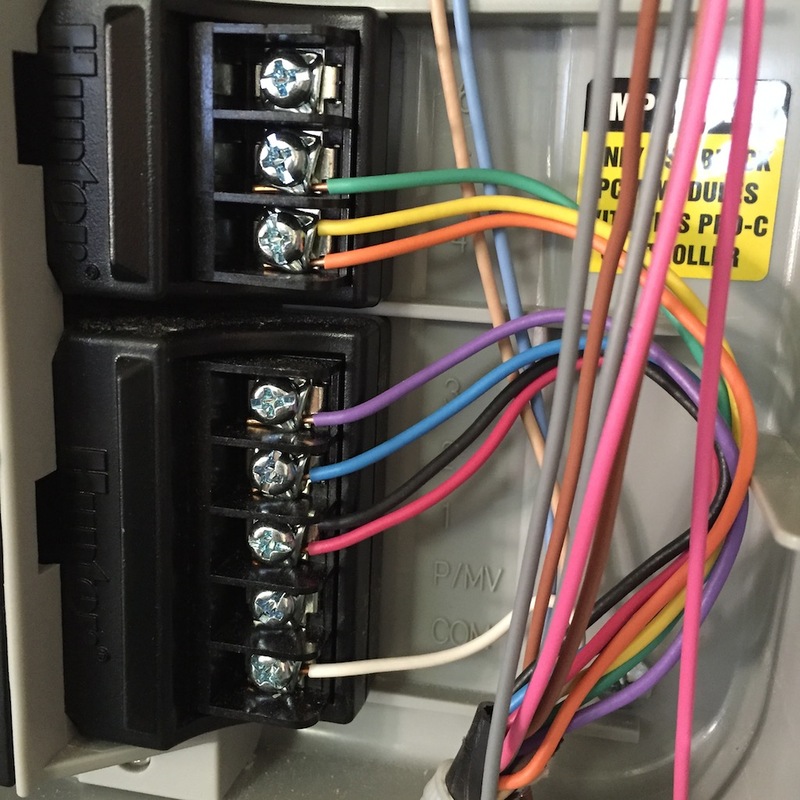 Beyond that it was as easy as programming your car’s remote– you’ll follow their instructions for the specific garage door system you have, and for me that meant my GENIE unit which was so easy it seriously took just minutes. 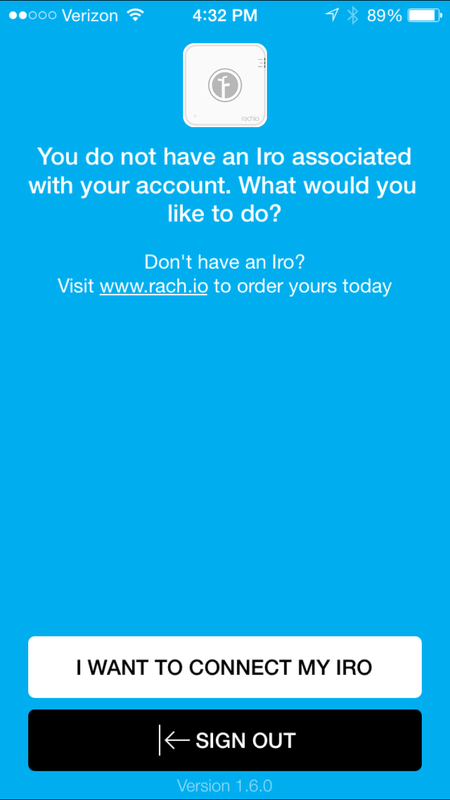 Operation of the app couldn’t be simpler– tap the door and it opens/closes. Check the state, see how long it has been there, and that is pretty much it. 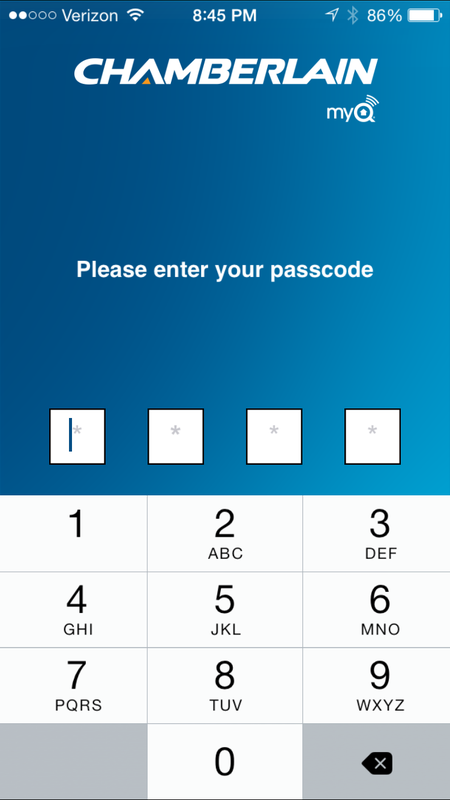 You can set a 4-digit pass code to enter the app or operate the door. 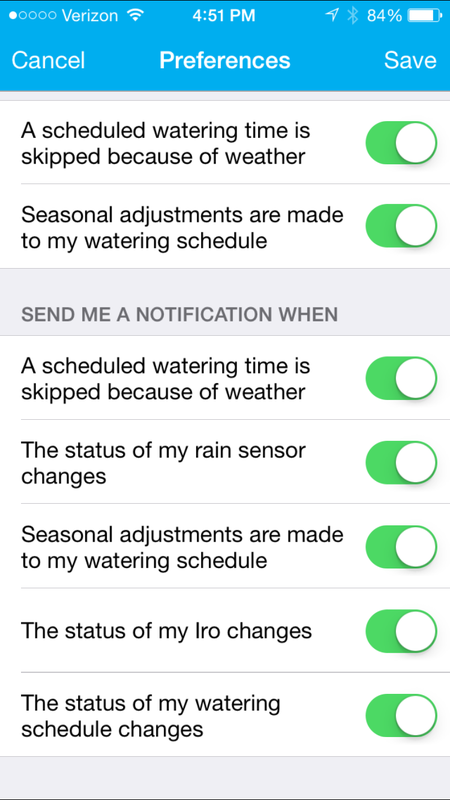 And you can even set it up to alert you when the state of the door changes, be it anytime, or during restricted hours. I’ve set it up to alert me of garage door activity during the work day when I’m not home, which made the most sense in my mind. 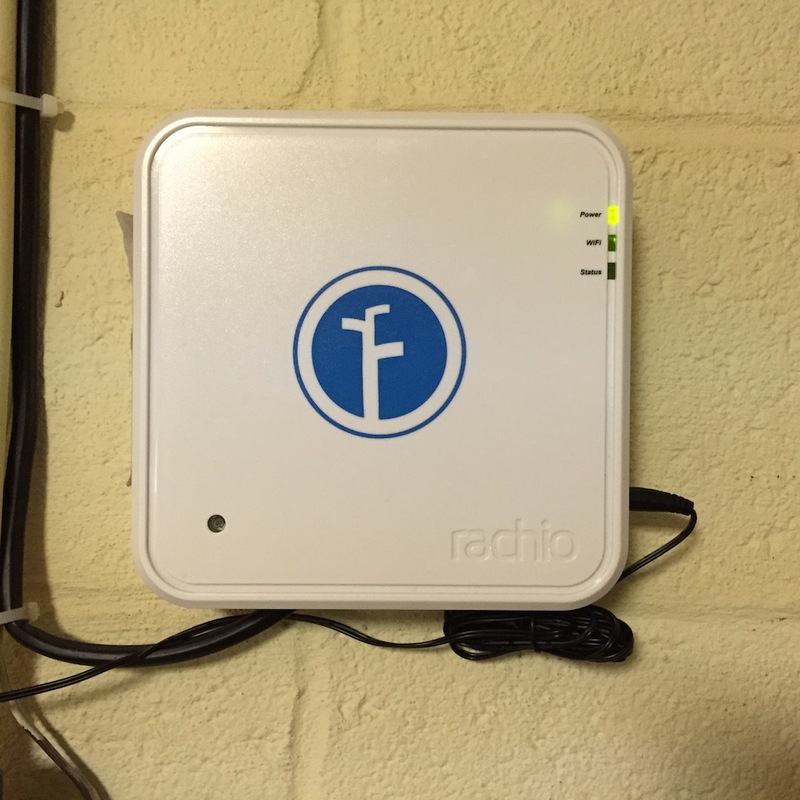 Installation of the Rachio IRO was a bit more complex than the above garage door unit, but only marginally. In truth it was far from complex, just time consuming. Partially because there are a bunch of wires to connect, and then also slowed down to take pictures and gather the proper tools along the way.As shown below, photos were taken to catalogue the wires in the old Hunter unit before removing that brain. Installation was swift and easy, taking in total maybe a half-hour from start to finish for swapping in the new controller. Software setup was easy, too — I found no issues with the Blink WiFi config (others have said you need a dark room but I did it in my garage in broad daylight with no problem). 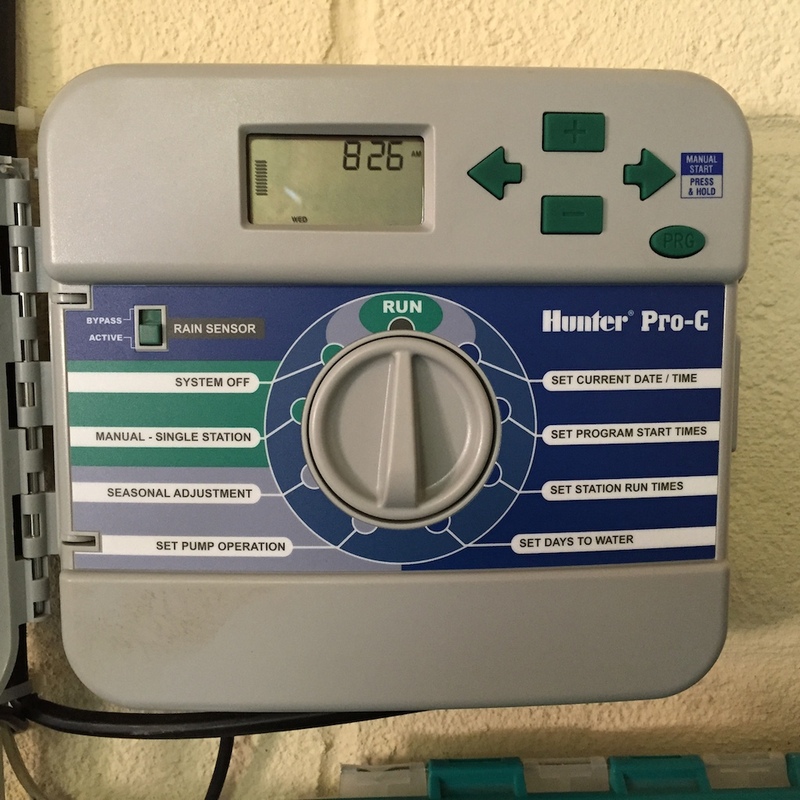 I was a big fan of the zone-by-zone setup that asks you questions like how level the ground is and what type of sprinkler heads you’re using there. It even goes so far as to inquire as to grass versus shrubs and so forth, really making sure the system provides the best possible suggestions for watering. 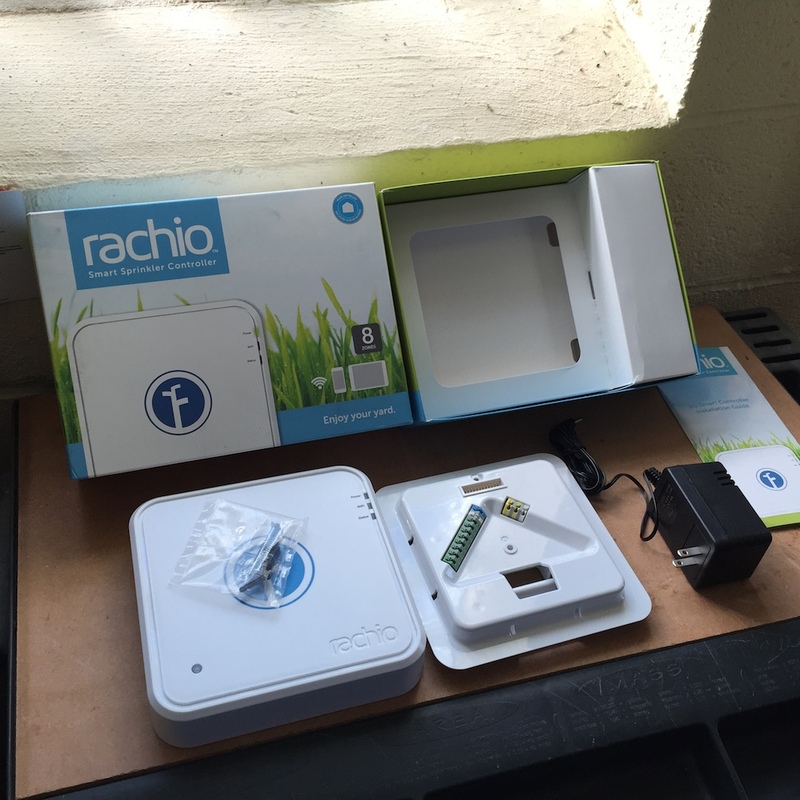 In comparison to the old setup/times I had been using (watering daily), the Rachio IRO wants me to water once every three days for a total amount of time that is roughly the same as I’d have given each zone total in that same period. 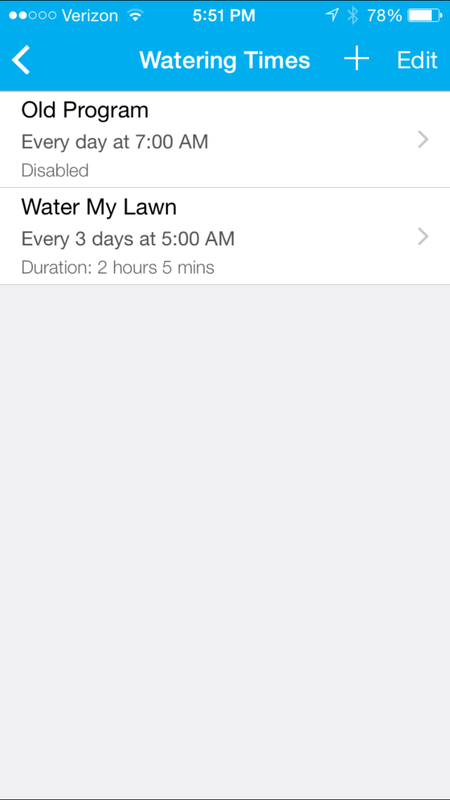 According to various articles I’ve read online this actually is suggested (watering less often, for longer duration). I’m going to give it a try, and see how that goes. For now I’ve setup my “old schedule” in the software, but turned it off (disabled) — just saving it for future use/reference. 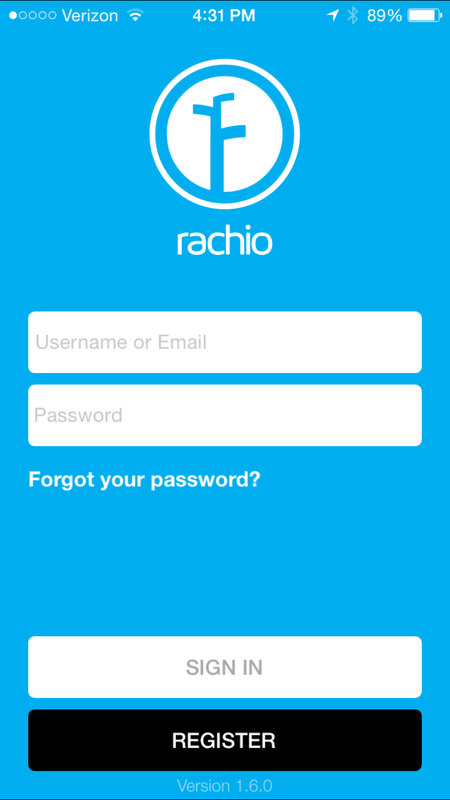 I’ll be using the suggested time table from Rachio though this late in the season I won’t be able to give it a full shake-down. 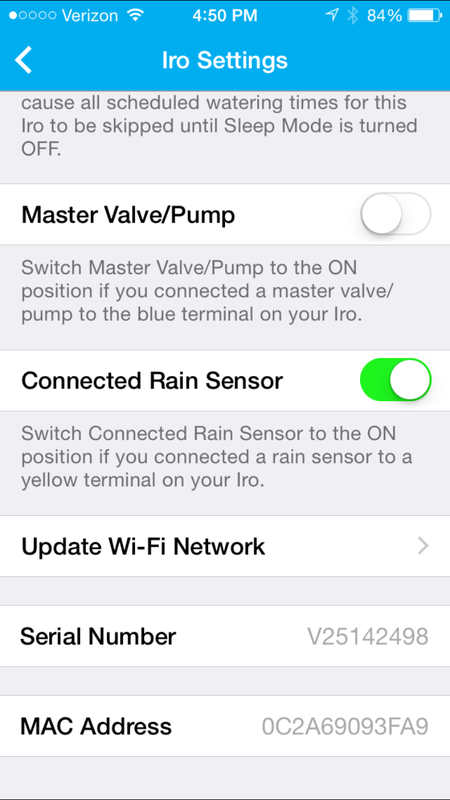 However I do hope to see how the existing rain sensor works in conjunction with the WiFi features (location/weather based). Should be interesting! Look for a more intense follow-up of this device as we head into Spring/Summer 2015. Both of these devices take your home up a notch. 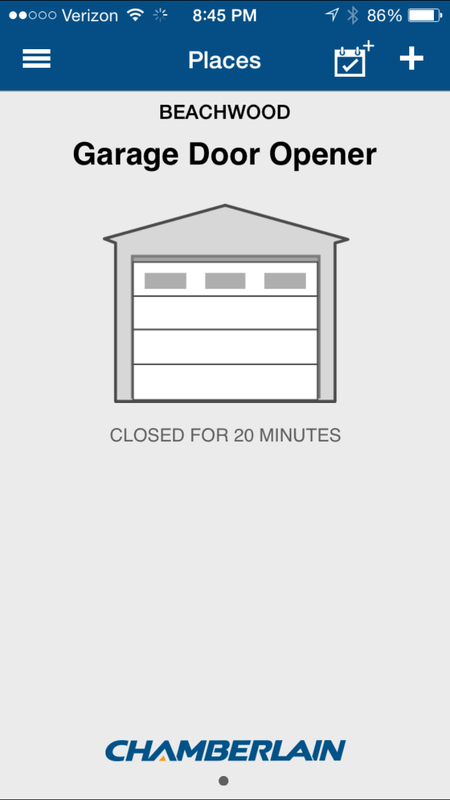 If you’re like us you’ve probably asked yourself “did I remember to close the garage?” and now you there is an app for that. 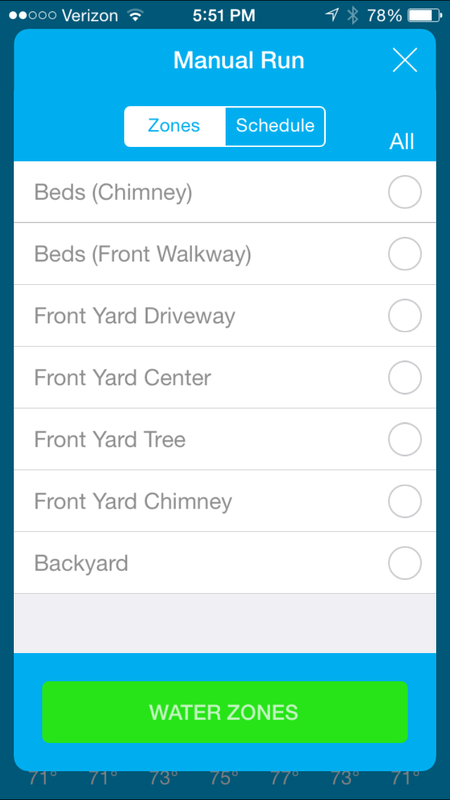 And with the future of iOS/Apple’s HomeKit you’ll be able to ask Siri, too. Actually you can ask Siri now and she’ll tell you that you don’t have a HomeKit device installed to check that for you, yet. 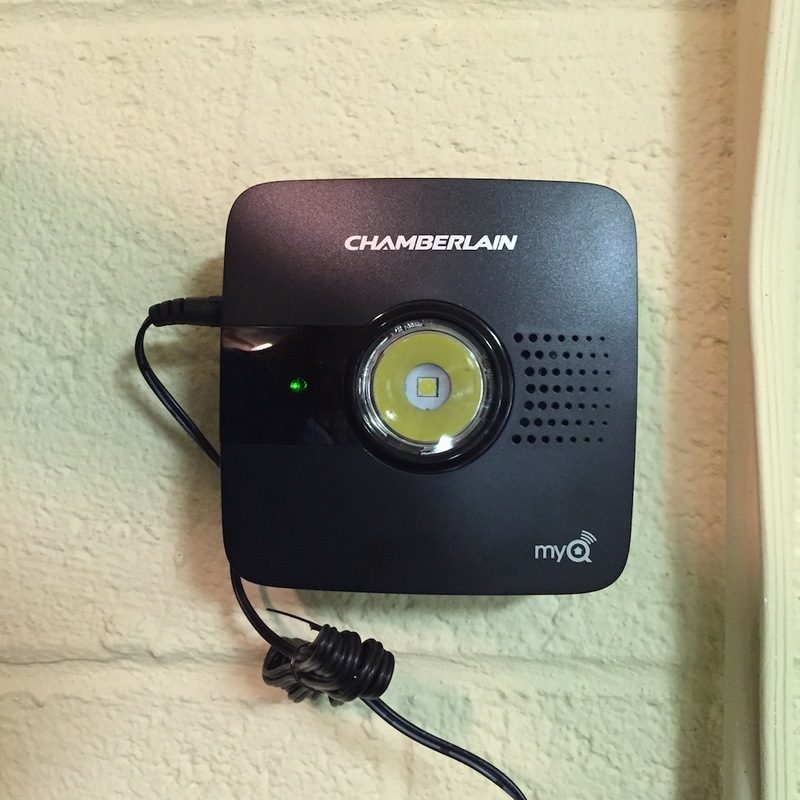 Coming soon the Chamberlain MyQ will allow that, seeing as they are already listed as a partner with Apple for the HomeKit system. 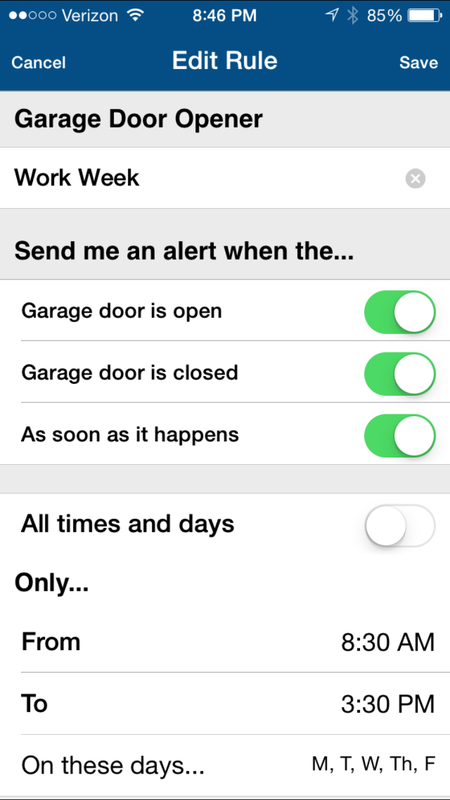 That means voice automation to open/close your garage door even away from home– pretty cool! 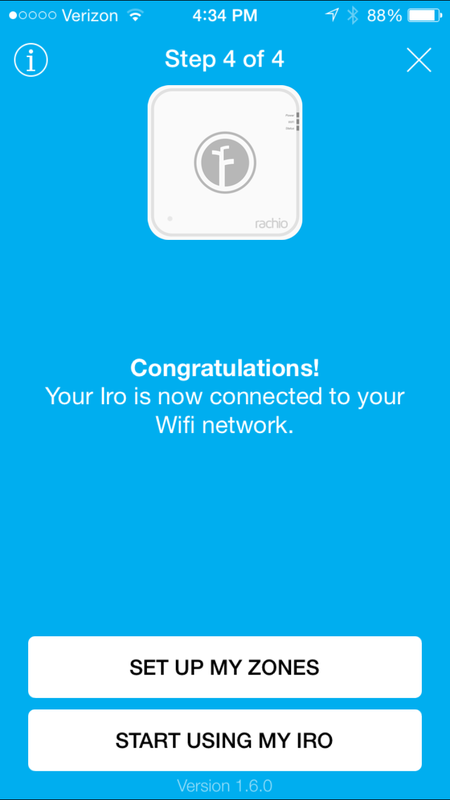 And with the Rachio IRO you get an experience that mimics that of the Nest Learning Thermostat— full control at your finger tips of a device you’ve had for years, but now with the added benefit of feedback, usage data, and remote control. Like the garage door, your sprinkler system is something that can be transformed from basic, to powerful, with just the simple installation of these fun tools. Right now the price for these “smart” versions demand a premium, but in both cases here the connectivity and functionality are well worth the price! Both of these come with an initial “thumbs up” — with long-term reviews coming down the road. Cheers!